This list serves as a guide only and the Club accepts no responsibility for quality, service or prices offered. 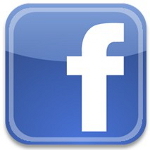 To place a Technical Service on this website page, or in our newsletter please send details to the Newsletter Editor, see Contact Us page. 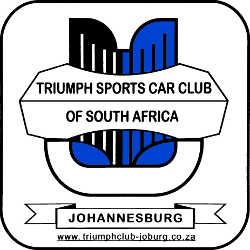 Insurance Scheme A competitive comprehensive insurance scheme for Triumph Sporst Car Club of South Africa members only and their Triumphs via a reputable insurance company.